This is a new range. It is different. Lets celebrate Diversity! It is a two-tone loop pile in 100 percent 3-ply wool with a unique construction, giving it a non-directional woven look. 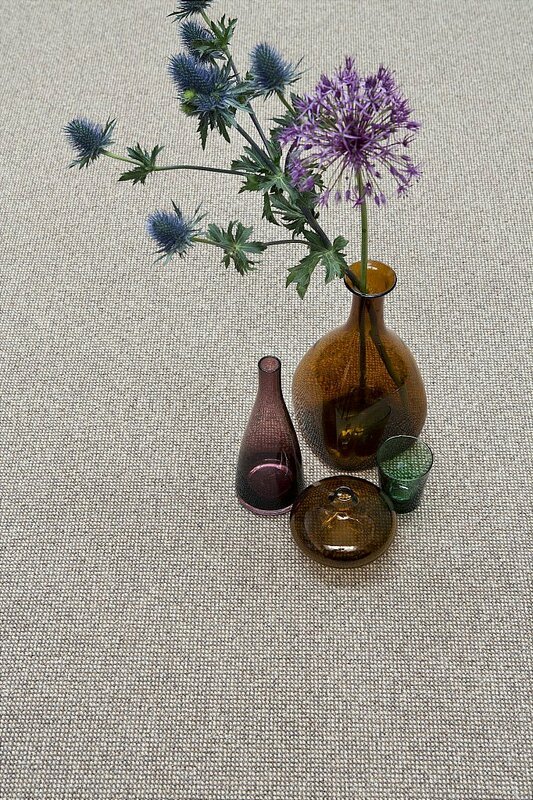 It is available in four and five metre widths and eight colour combinations. I would like more information about Diversity Carpet by Telenzo.